Selling a business in Aylesbury, talk to your local expert. 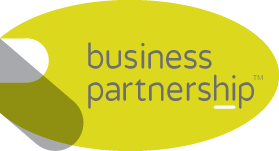 If you are selling a business in Aylesbury, Simon is our local partner. Simon brings years of professional expertise to ensure you get the very best value. 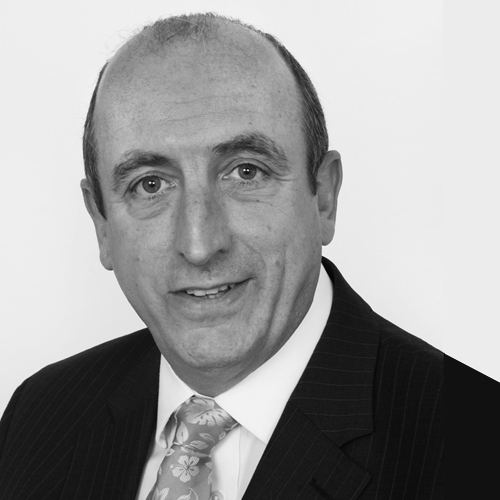 He provides straightforward advice based upon his knowledge and experience of all aspects of selling businesses around Aylesbury. Simon helps his clients who, just like you, want to achieve the best outcome when they sell their business. Enjoying a superb strategic location along the A41 corridor, Aylesbury has become a key location for hi-tech engineering, motorsports, food research, aerospace and healthcare. Many exciting new businesses and enterprises have been attracted to the area, making Aylesbury a prosperous and forward-thinking location to do business. Established Food and Beverage UK Master Franchise.